Nothing says summer like firing up the grill. Whether you’re cooking up salmon, burgers, chicken, shrimp, veggies or steaks, they’ve got tips, techniques and methods, so that you don’t have to worry about whether you’re grilling that chicken for long enough or that fish for too long. 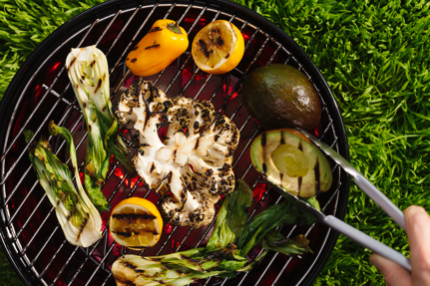 You can also try out some of their favorite grilling recipes. It’s time to get fired up!